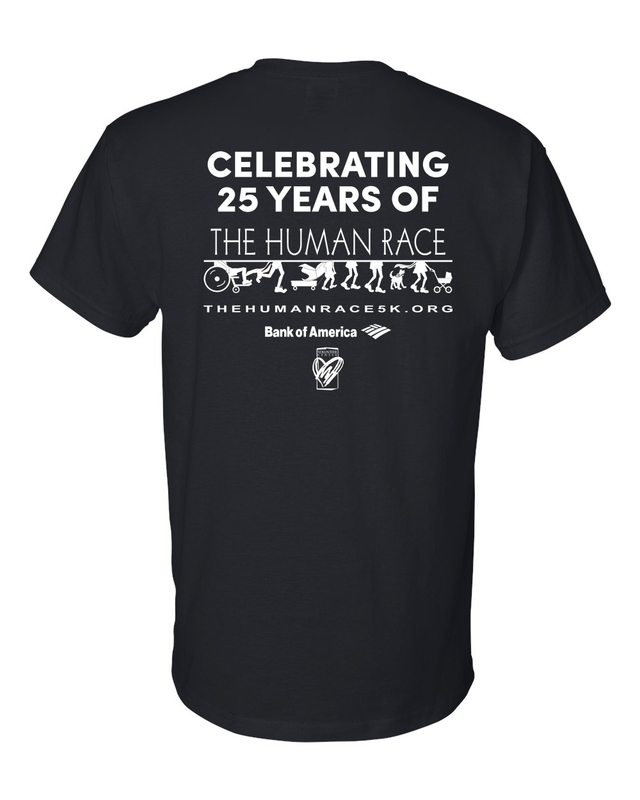 Gildan - DryBlend Adult and Youth 50/50 Race T-Shirt with Your Team Name imprinted full front and The Human Race imprinted full back. 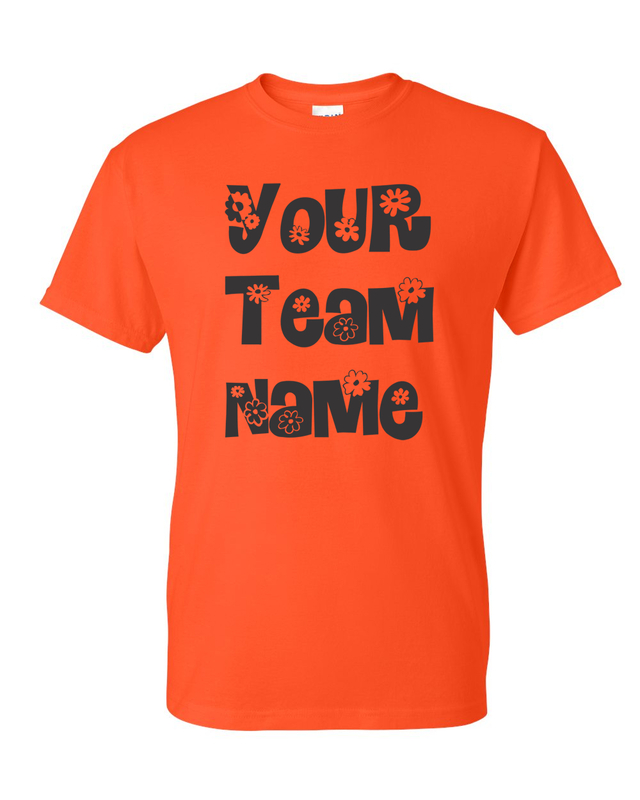 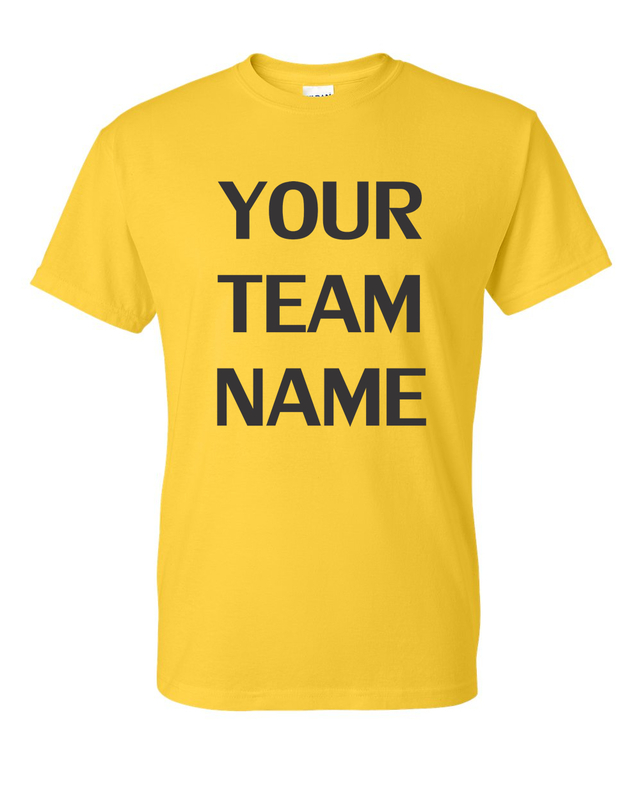 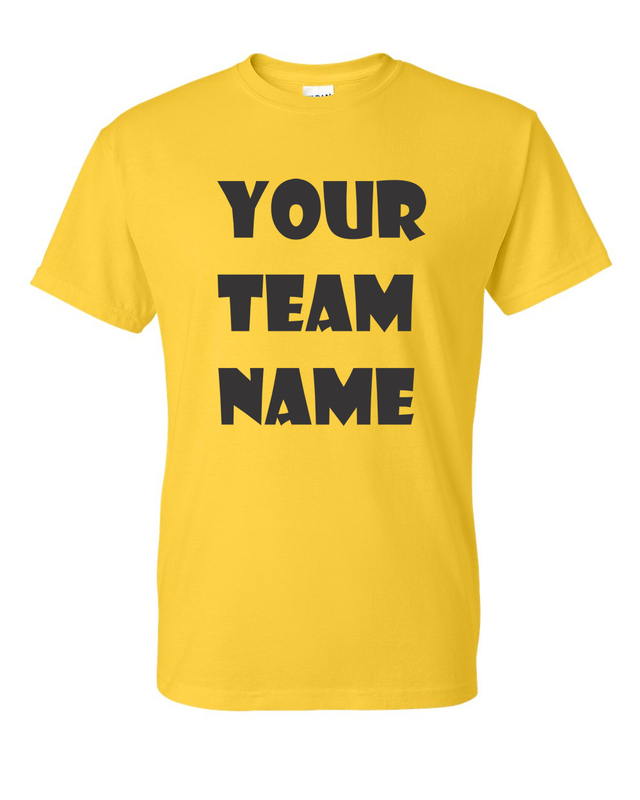 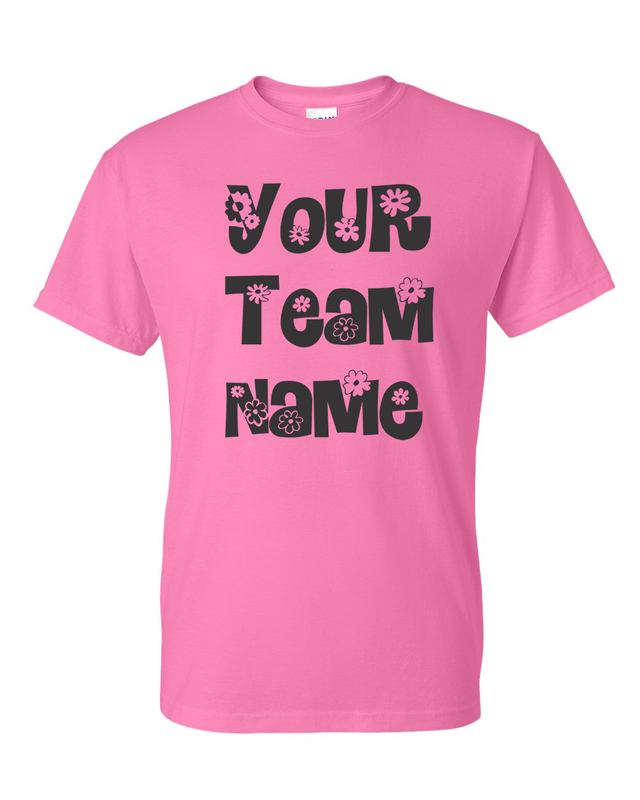 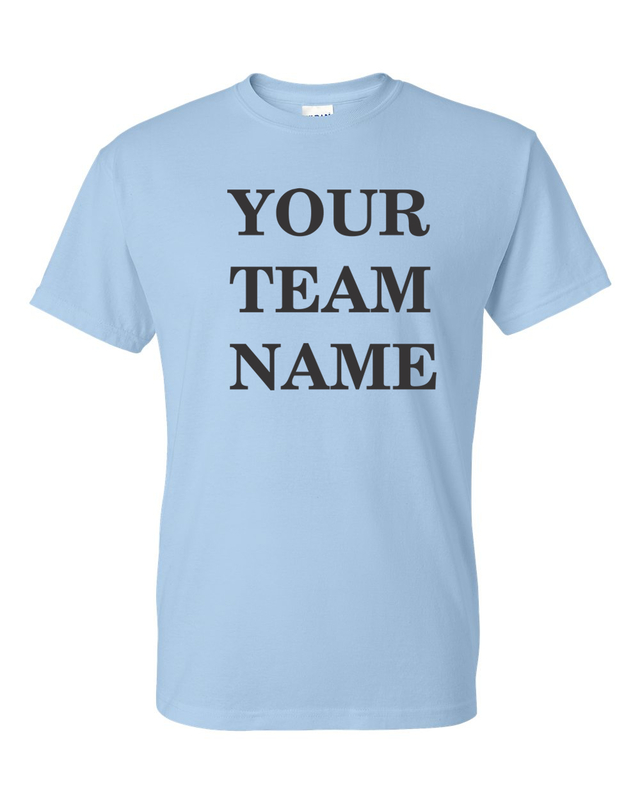 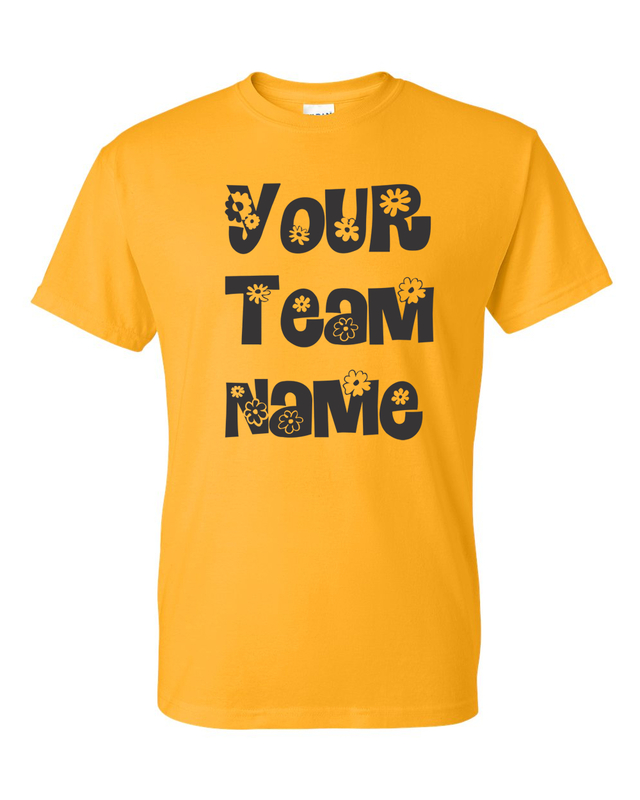 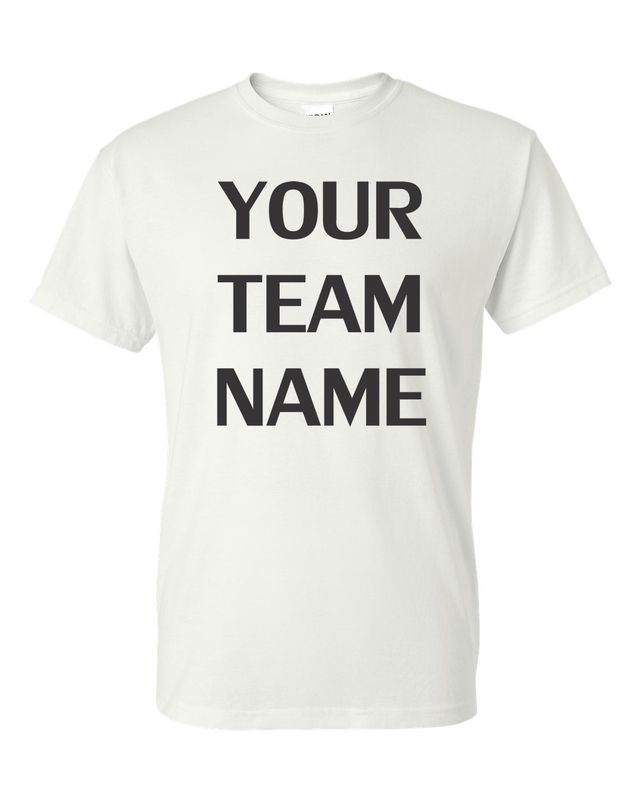 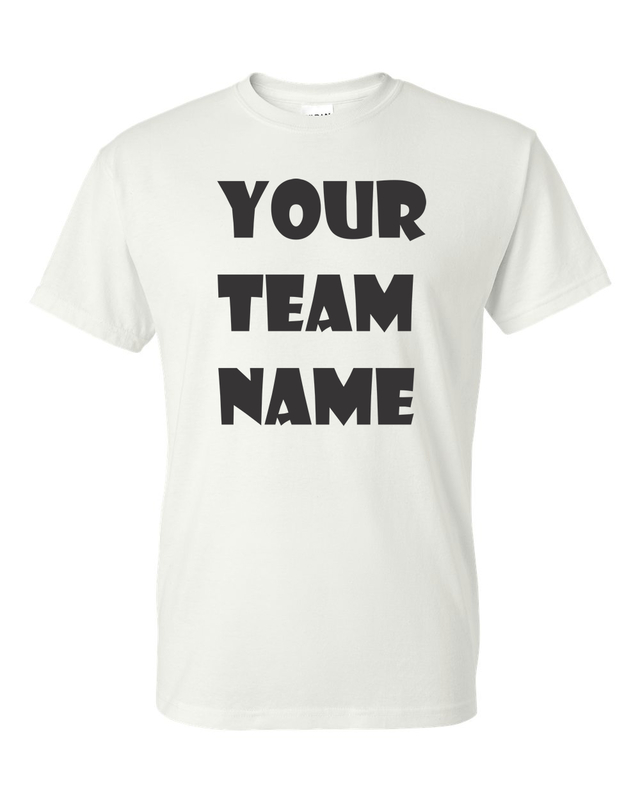 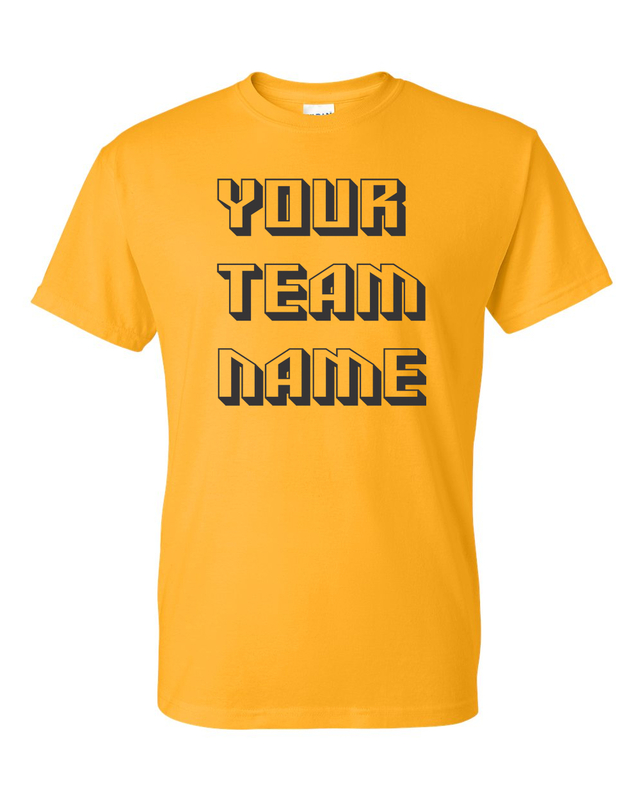 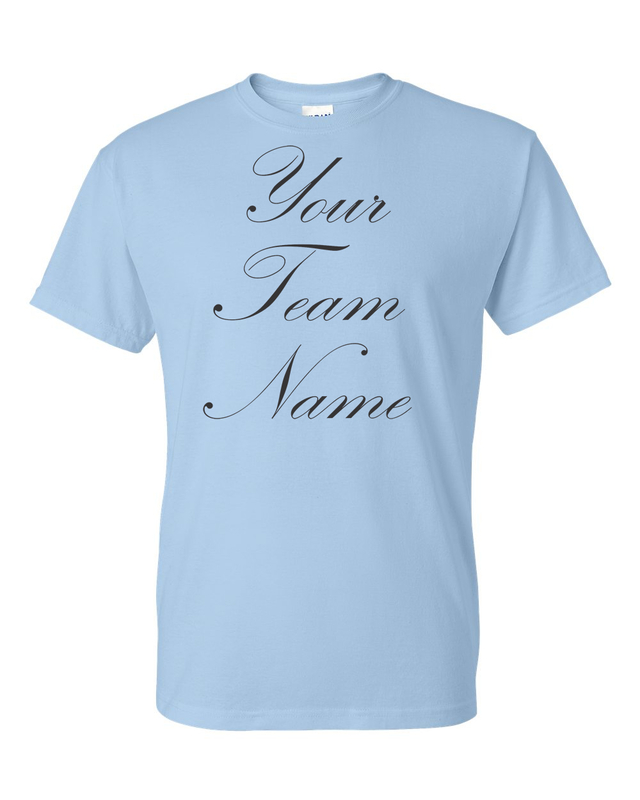 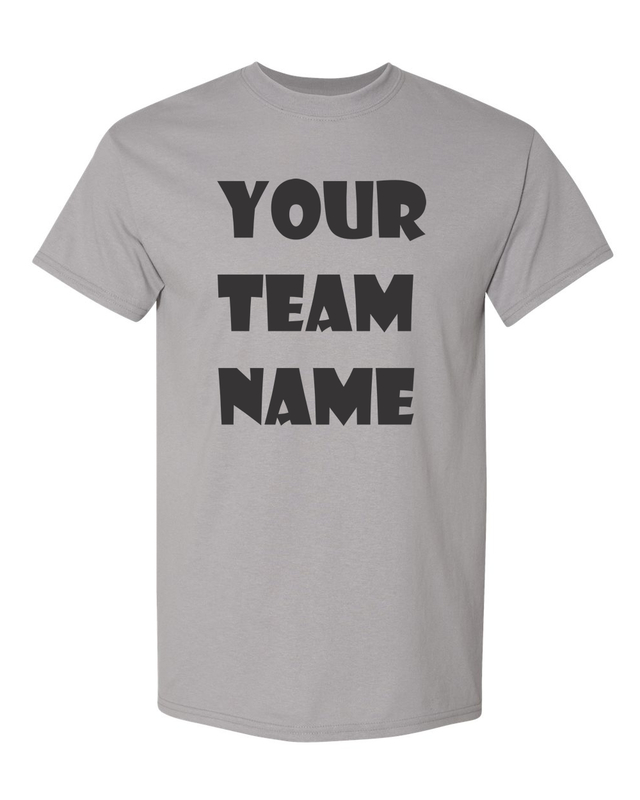 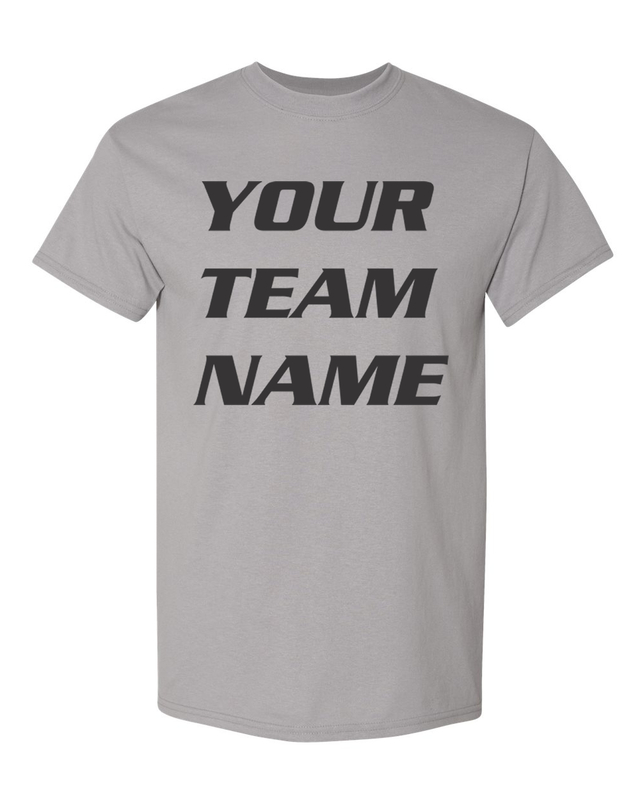 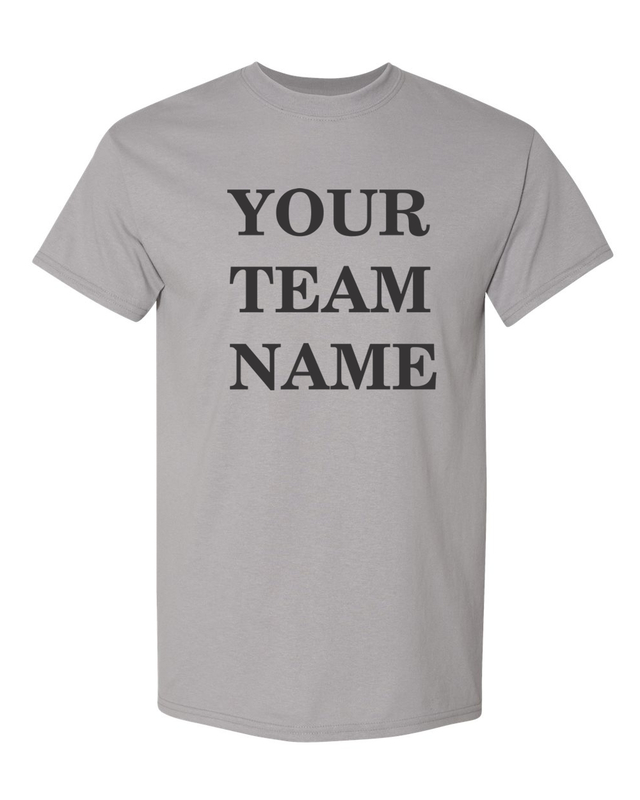 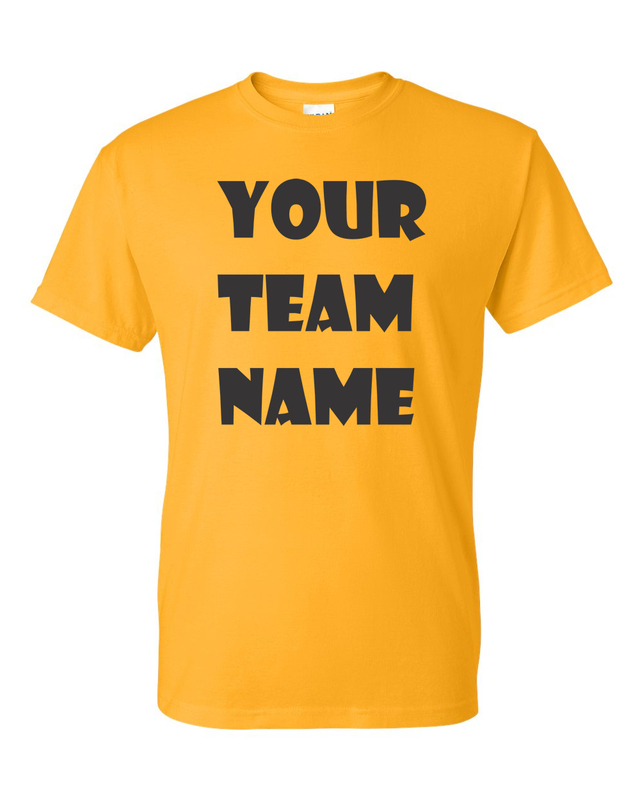 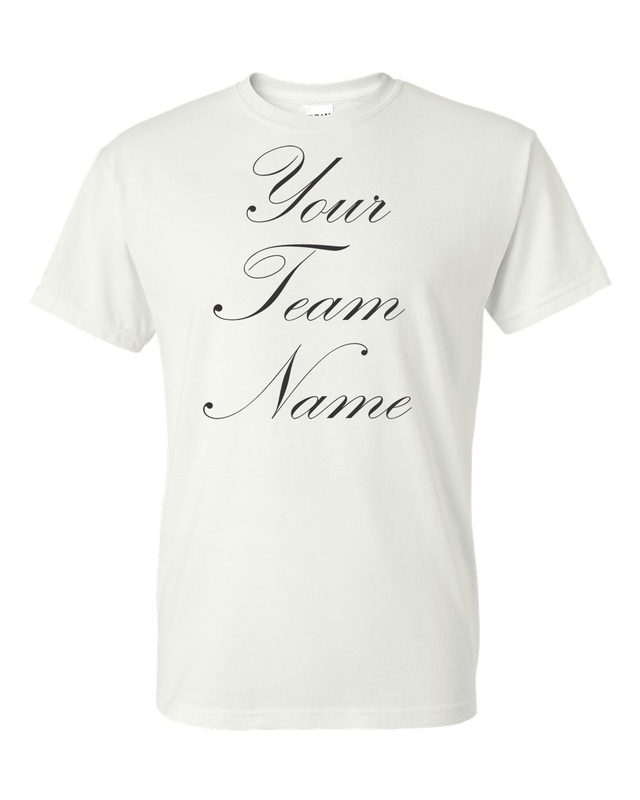 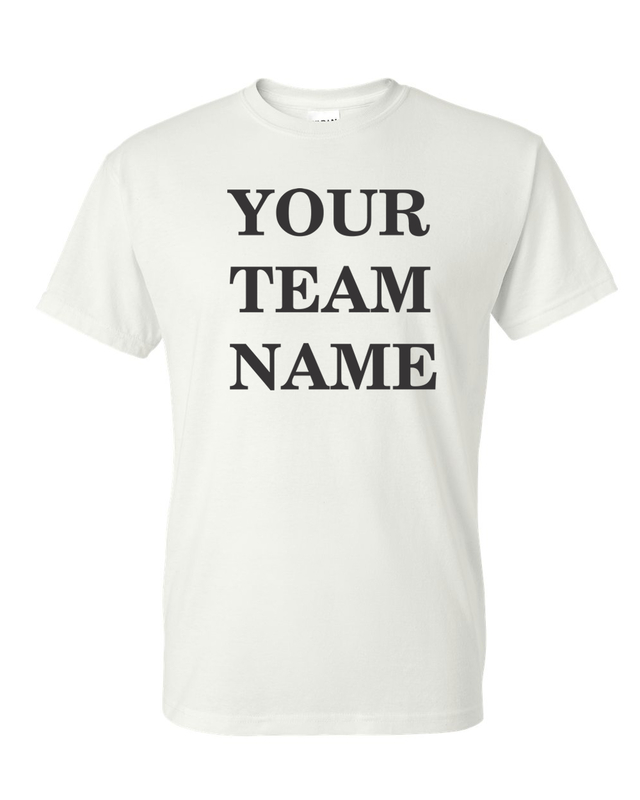 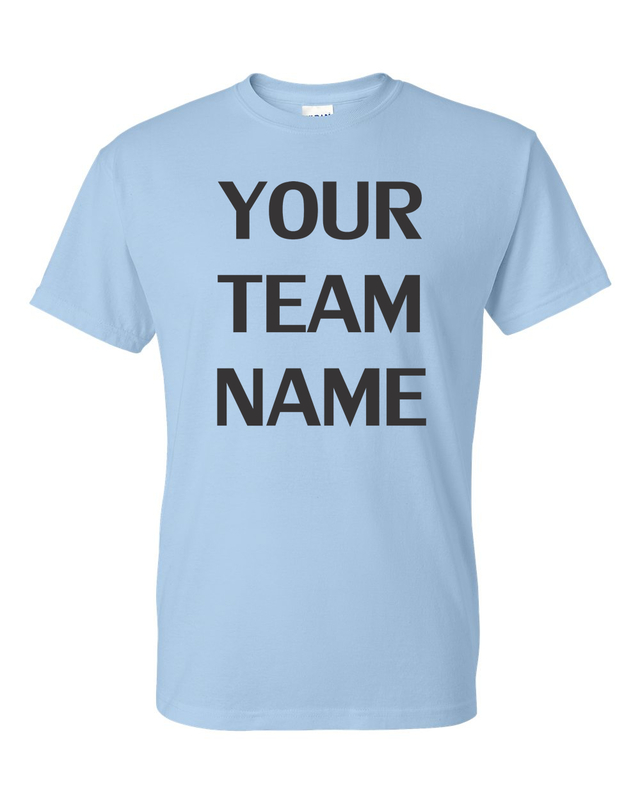 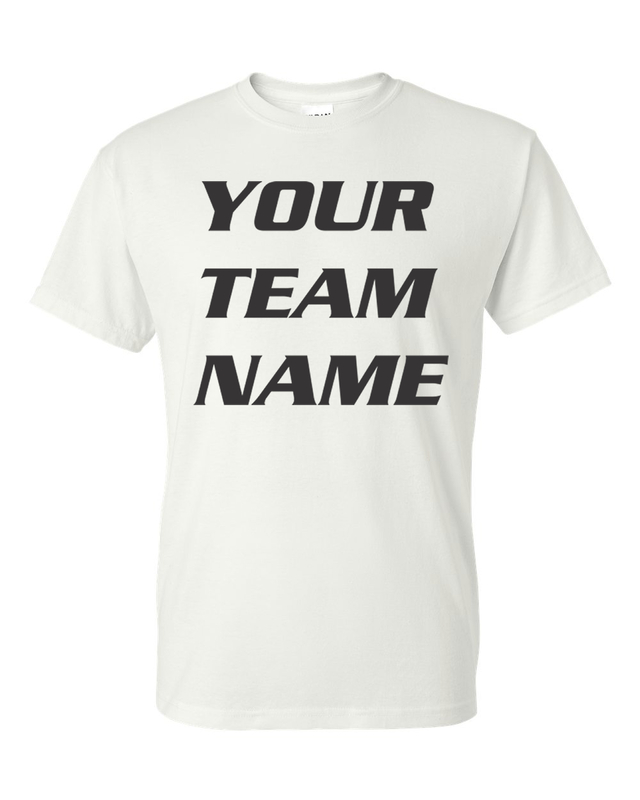 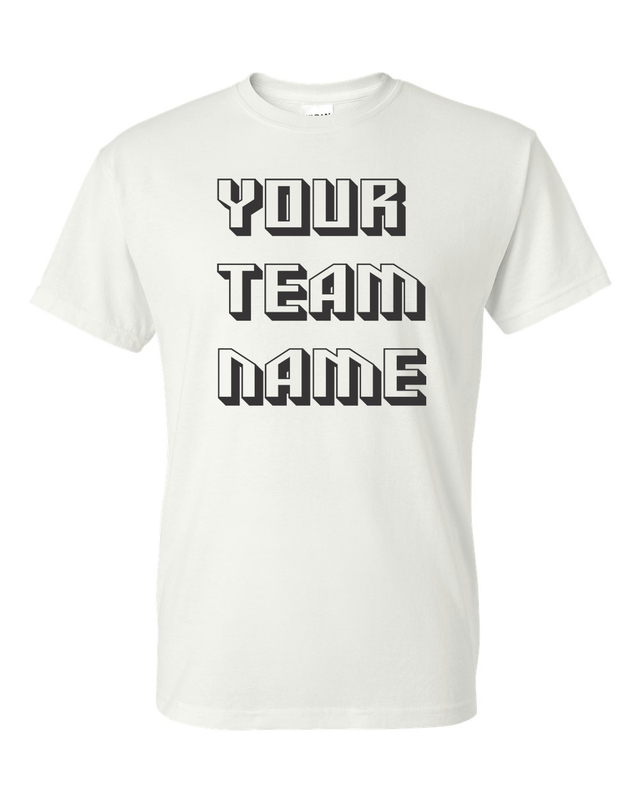 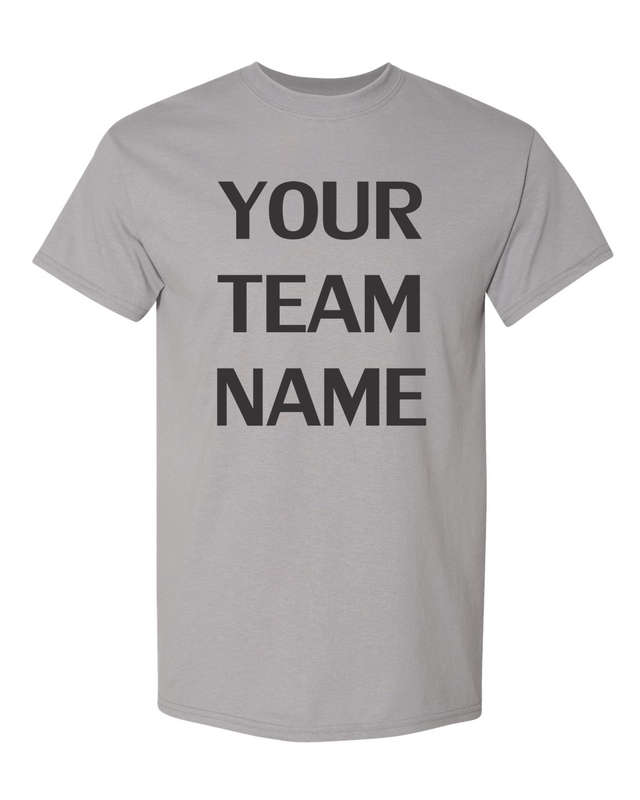 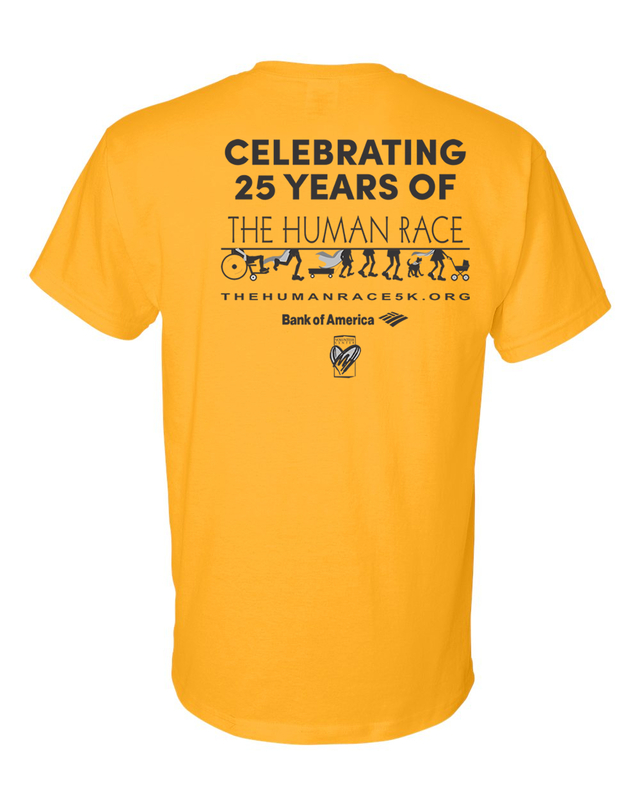 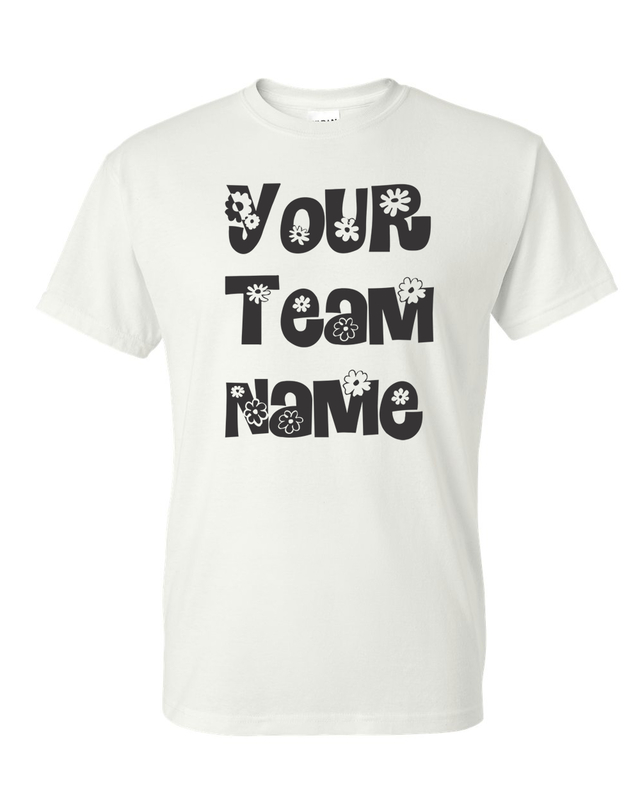 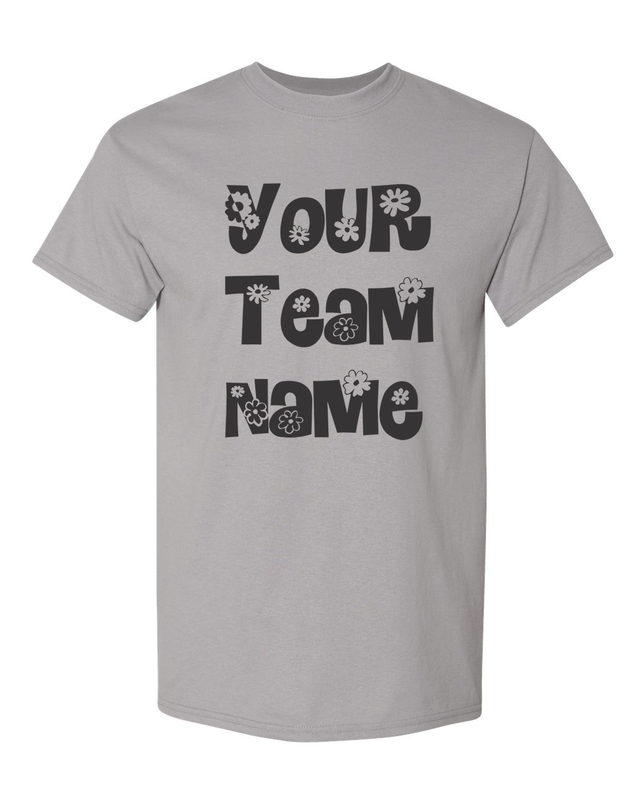 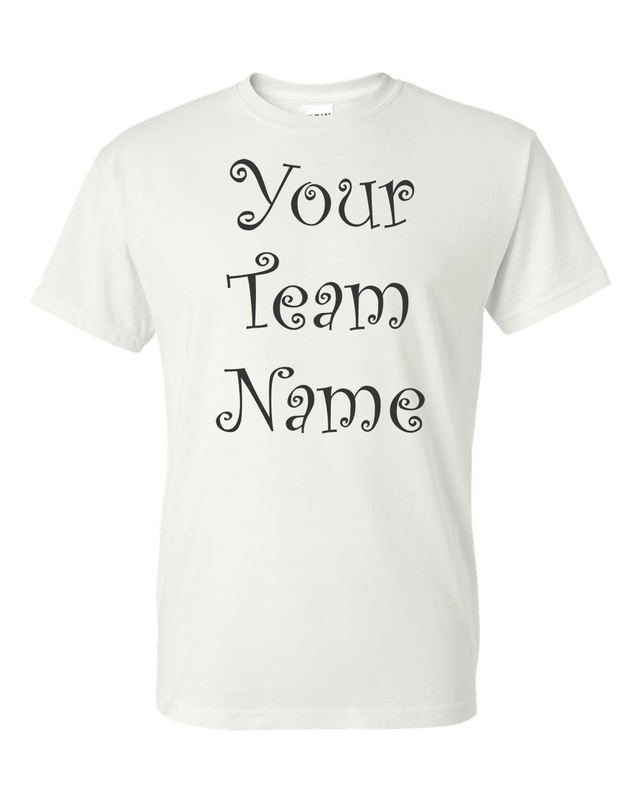 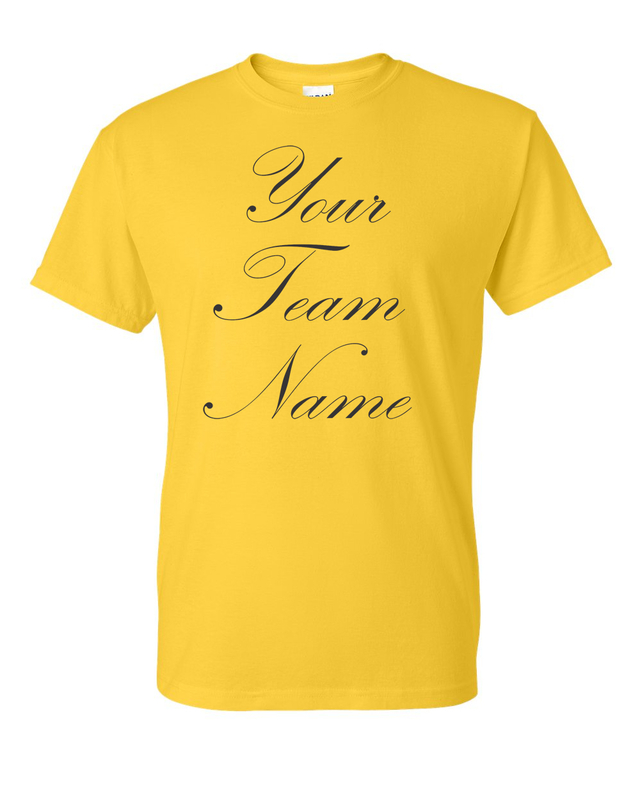 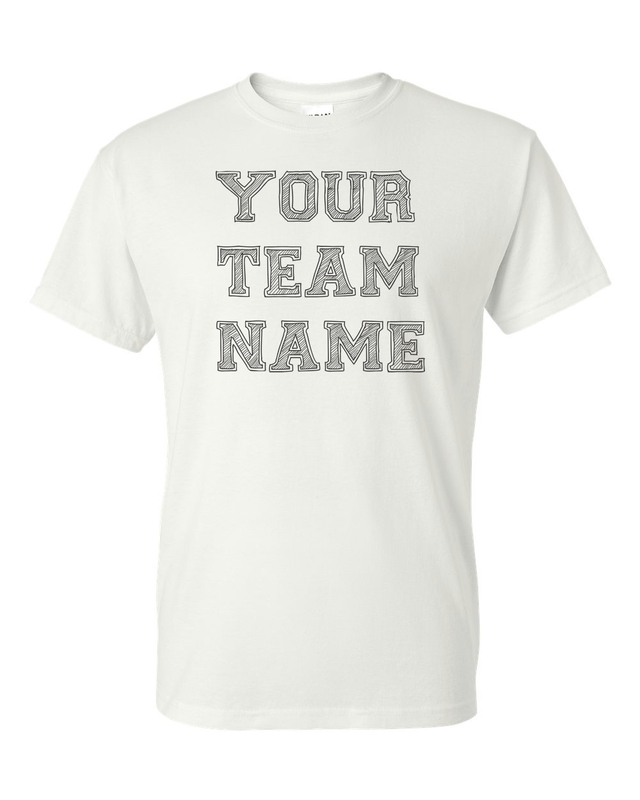 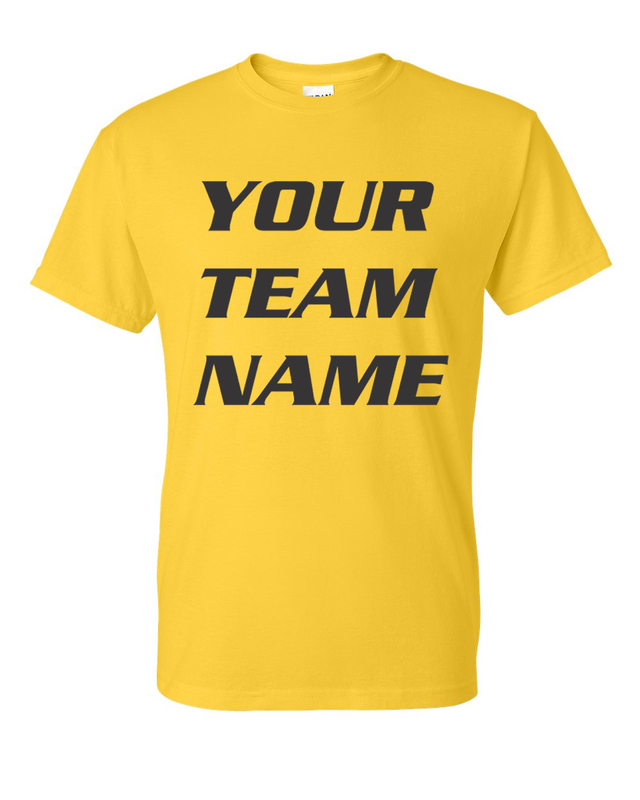 Join the Human Race with pride by showing off your Teams Name boldly in front. Pick your color. 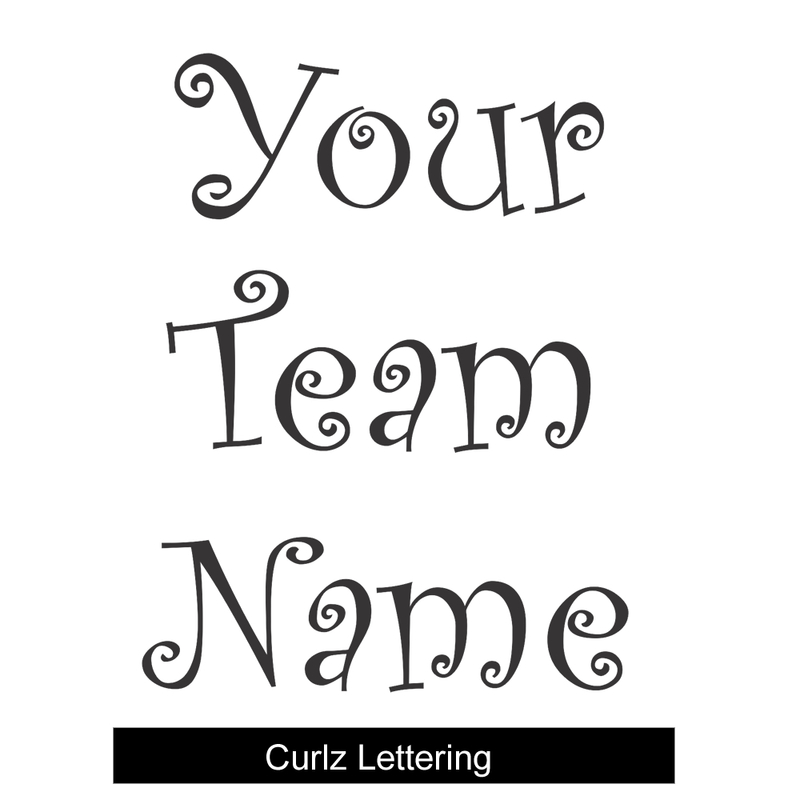 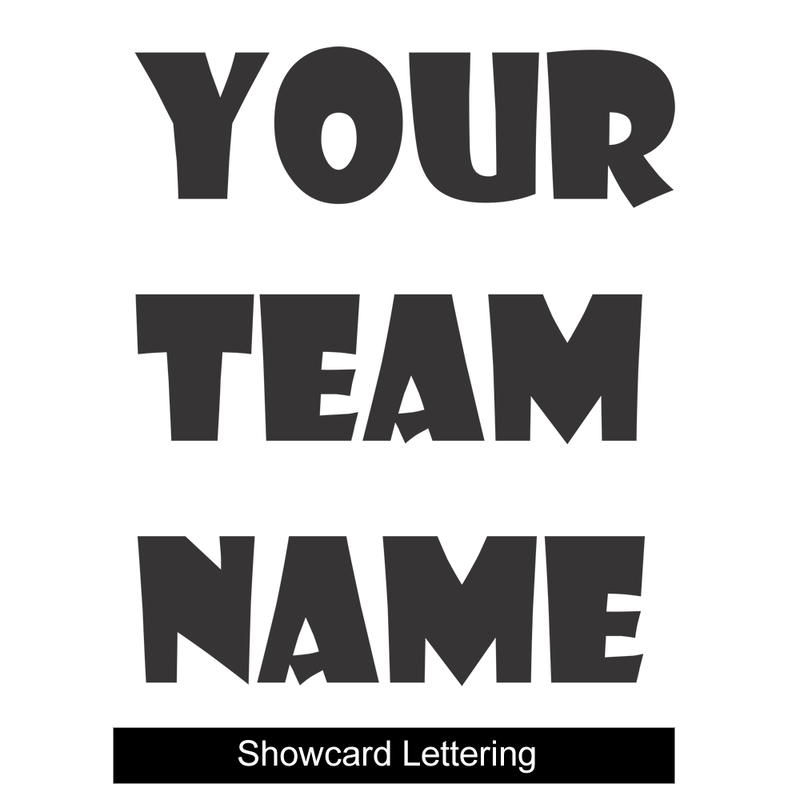 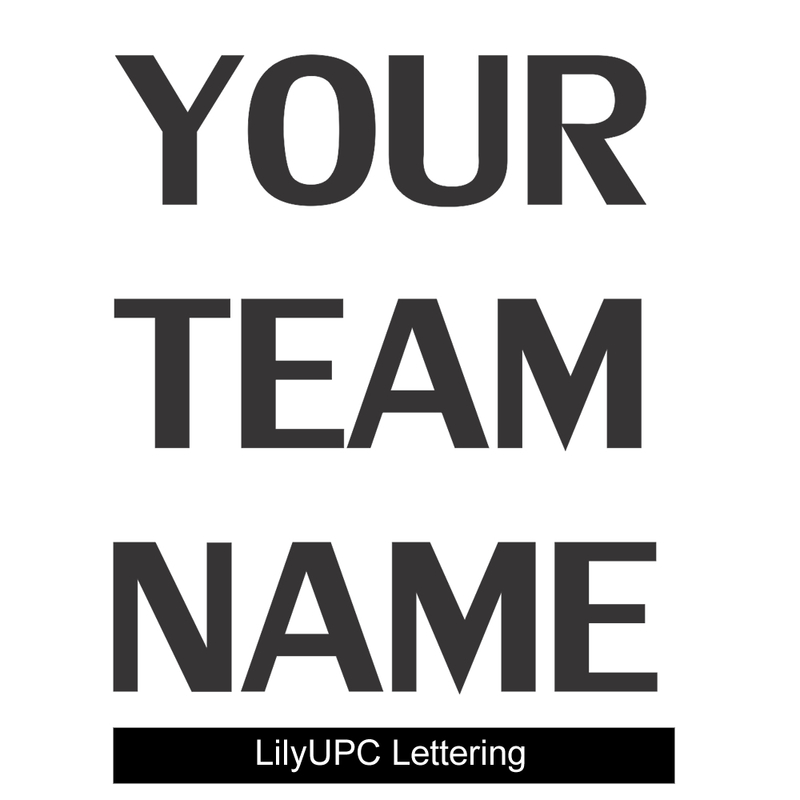 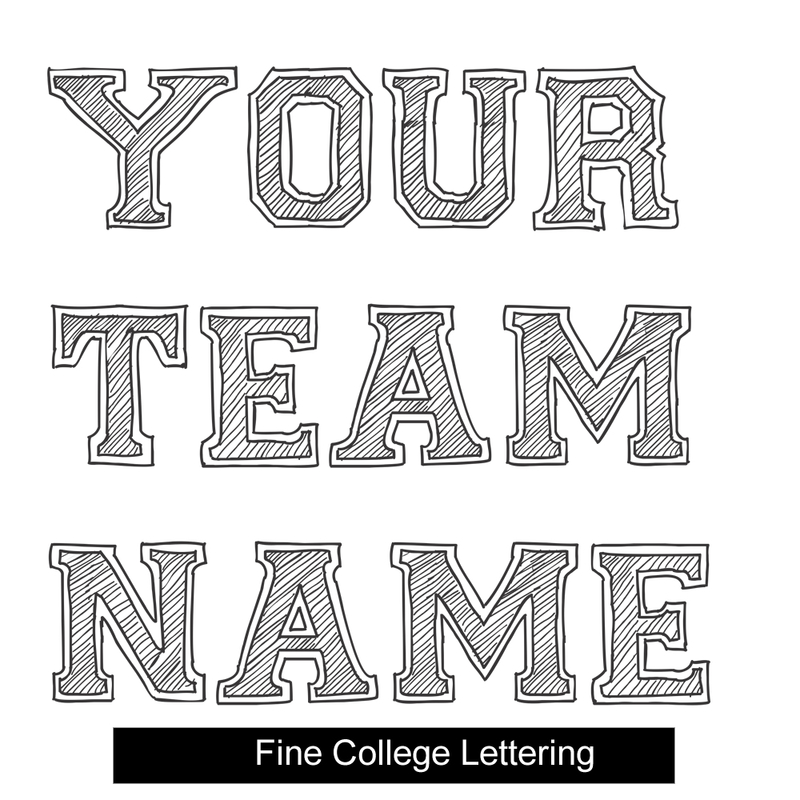 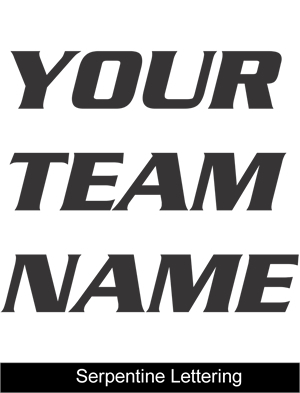 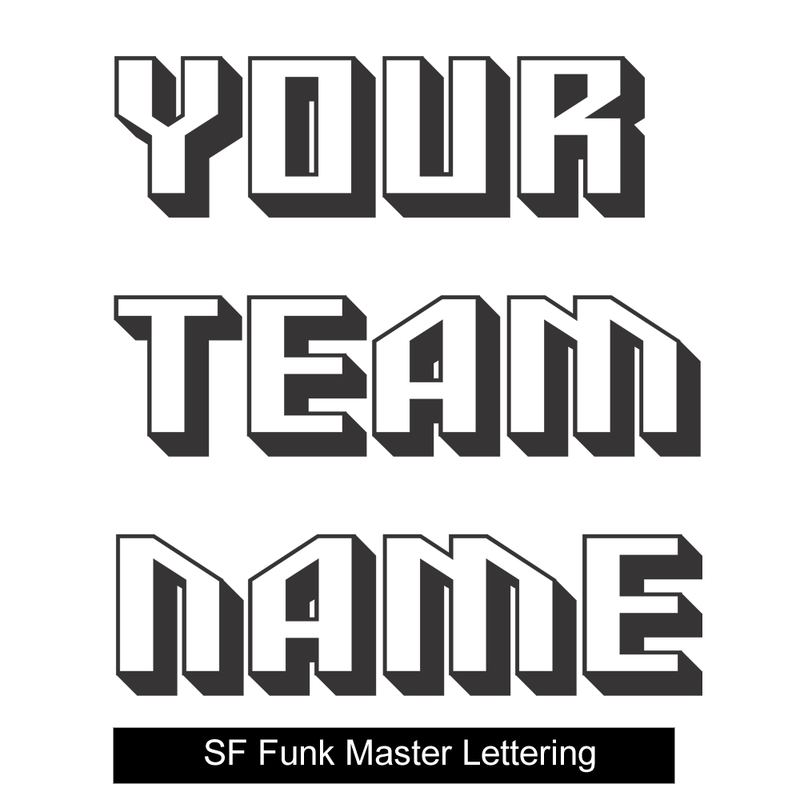 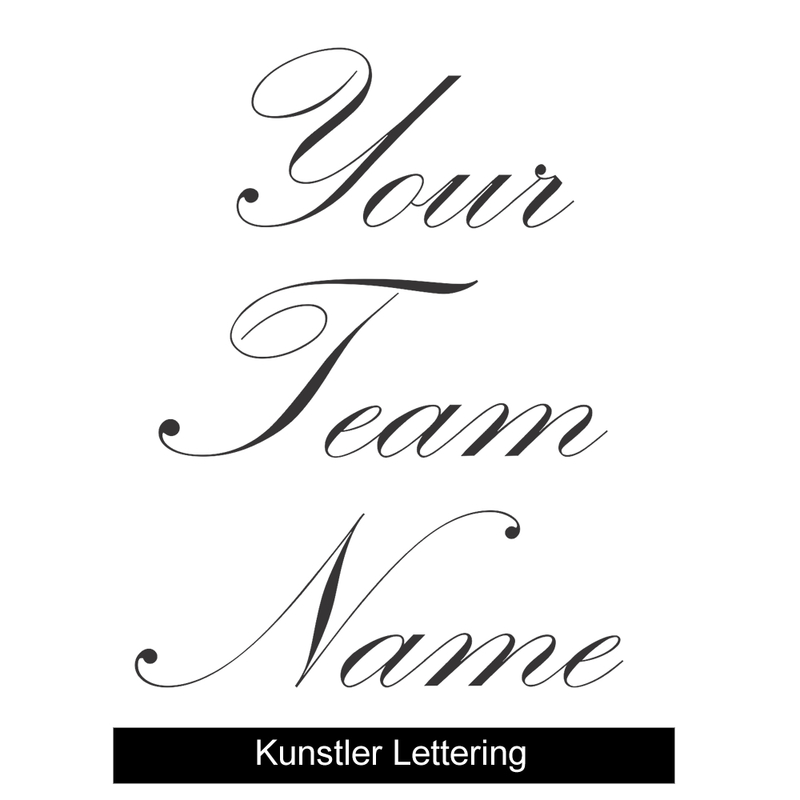 Enter your team name. 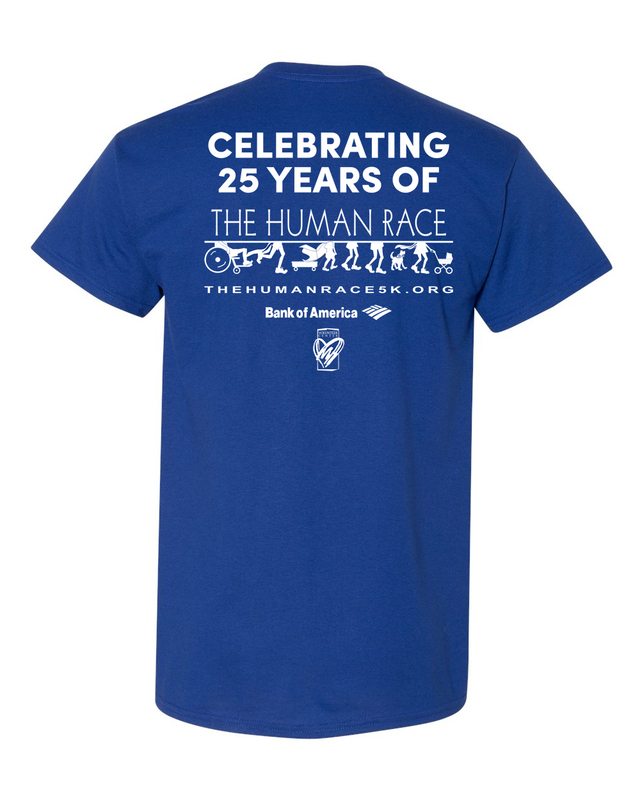 Pickup your shirts on race day.